We recruit students for universities and Higher Education Providers in Australia / New Zealand and also migration of Professionals to Australia. 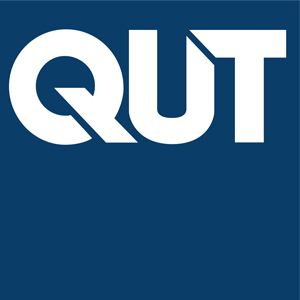 QUT is a highly successful Australian university with an applied emphasis in courses and research. While they are based in Brisbane, Queensland. With some 45,000 students, including 6,000 from overseas, and an annual budget of more than $800 million, QUT is positioned to grow and develop as one of Australia’s leading universities. QUT campuses offer high quality learning, teaching and research spaces to better meet the needs of students, academics and researchers. 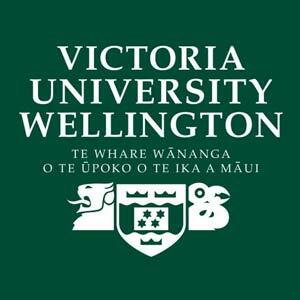 Victoria University is one of New Zealand’s oldest and most prestigious tertiary institutions with a proud tradition of academic excellence and New Zealand’s globally ranked capital city university, and will be one of the great global-civic universities. Our connections and influence both here and overseas are strengthened by this capital city status, providing opportunities for staff and students internationally, and helping us take New Zealand’s perspective to the world. Central to our mission is the cultivation of creative capital the capacity of individuals and communities to imagine to express new possibilities through creative activity. This is the genius behind art, music and writing. It is also the curiosity and insight that finds new solutions to complex social and environmental issues. It is the entrepreneurship that establishes new businesses. It is leadership, innovation and inspiration. 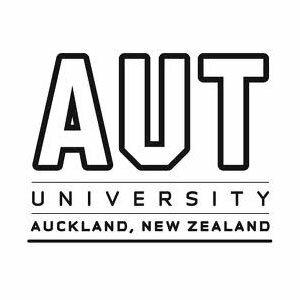 Auckland University of Technology (AUT) is the contemporary second largest University in New Zealand with varieties of programs which includes Engineering, Computer and Mathematics Sciences, Hospitality, Tourism and Events, Law, Sciences and Business. 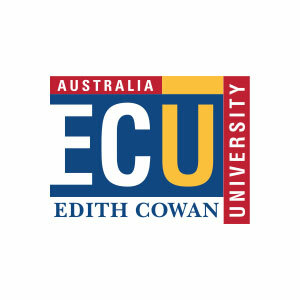 ECU is situated in Western Australia, with more than 27,000 students at undergraduate and postgraduate level, approximately 4,300 of whom are international students originating from over 100 countries outside Australia. Rated one of the 50 best university in the world and established between 1986 and 1999, has a number of research centres within it area of research strength. Divisions of note include the Western Australian Academy of Performing Arts (WAAPA), recognised as one of Australia’s prestigious performing arts training academies, the School of Nursing and Midwifery, which offers the largest undergraduate nursing program in WA and the School of Education which offers the widest range of secondary teaching specialisations within WA. The university is the largest provider of Psychology and Community Studies courses in Western Australia. ECU is also home to the WA Screen Academy, one of Australia’s leading film schools. 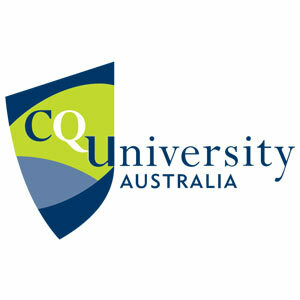 Central Queensland University is Australia’s most inclusive and engaged university with varieties of programs which includes Science and Environment, Service Industries, Information Technology and Digital Med, Engineering and Built Environment, Health, Business, Accounting and Law, and many more. 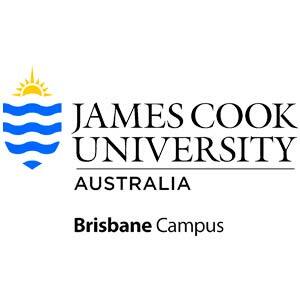 James Cook University, Brisbane (JCUB) is the Second Oldest University in Queensland and Australia’s leading University in the tropics with various programs which includes Accounting, Business, Information Technology, Hospitality and Tourism Management. JCU is a vibrant, multi-campus university with its main sites in the tropical Queensland cities of Townsville and Cairns, and modern city campuses in Singapore and Brisbane. These programs are specifically selected to respond to contemporary demands of economic environment. At WelTec our job is to ensure that the skills we teach are relevant for your success,in the future as well as today.We deliver practical, relevant qualifications designed to enhance your career and employment options. Our passion for the future is based on solid foundations. 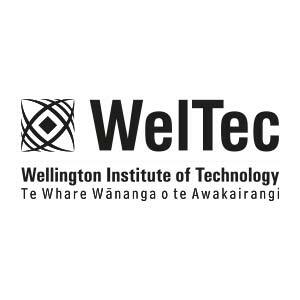 WelTec has had an important place within the wider Wellington region for over 100 years. We offer a comprehensive range of education to almost 11,000 students each year. Our teaching is enhanced by the positive industry relationships we develop and enjoy. We work closely with employers so that we, and they, are confident that our graduates have the skills they need to succeed in the workplace. WelTec’s business, industry and professional partnerships are of enormous benefit to you. Students work on real projects and employers often recruit our graduates directly from WelTec. You will find that everyone who works at WelTec is committed to making it a supportive and friendly place to learn. You will find inspiration and support here, as well as an excellent education. Above all, you’re a name, not a number, at WelTec. I look forward, with all the staff, to getting to know you. 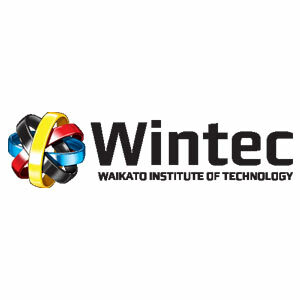 Wintec University is one of New Zealand’s largest and leading institutes Technology/Polytechnics (ITPs). They are equipped with high quality of vocational and professional education in the Waikato region. Practical, hands-on classes combined with state-of-the-art facilities and purpose-built learning areas make us a standout amongst training providers. Better than that though; many of our facilities are acknowledged by industry as being amongst the best in Australia. All of this makes us incredibly proud. But wait, there’s more! The best teachers are those that work closely with their industry. 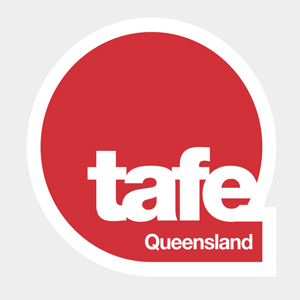 TAFE Queensland teachers regularly return to industry to maintain their skills. This means our students learn from the best. These teachers and close partnerships with industry provide students with unique opportunities to gain real work experience. 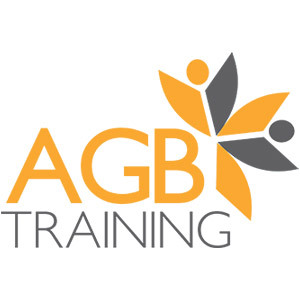 AGB training is a national vocational registered training organisation, situated in Regional Victoria in Geelong, Australia. AGB Training offers program from Certificate III to Advance Diploma in areas such as Business, Civil and Hydraulic Design, Community Services and Logistics. The duration of the courses are as follows: Diploma programs – 26 weeks and Advanced Diploma are 65 weeks. Please note you will get extra point on your Visa application for studying in regional institution. Charlton Brown is a highly respected training college and also a national and international employment and Nanny Placement Agency. 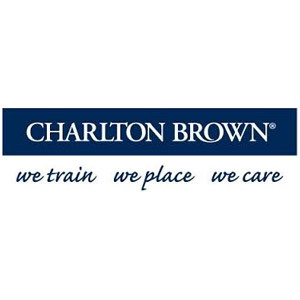 Charlton Brown has a strong industry links and can assist in providing students networking and interview opportunities while on course and as part of their job search. Charlton Brown train in a range of certificate and Diploma the community services industries including: childcare, Aged Care and Disability. All of the courses have an ideal balance of the theory and work experience, ensuring all students graduate ready for work thanks to strong industry links. Age care courses start from $13,000 per year. Education First is the world leader in Private Education. EF International Language centre offers the faster way to learn a language with the widest choice of 7 languages in 41 destinations in 16 countries. Language courses can be 6 or 9 months. EF offers career programs in Business, fashion and design, hotel and tourism, English, Information Technology, Health and Fitness, International Affairs, Media and Arts, Energy and Environment. 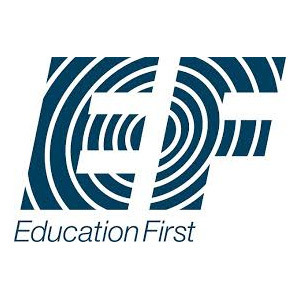 EF offers university preparation, University pathway- program, with guaranteed university placement, University Foundation, Pre- Masters, Pre MBA and Pre PhD. Students are placed in all top –ranked universities in UK, USA, Canada and Australia. 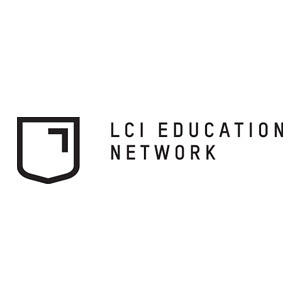 LCI Education Network is a global network of 23 educational Institutions of higher learning and vocational training spanning the globe (North America, Asia, Europe and Northern Africa). LCI offers Bachelor of Design Arts, it is one of the only two undergraduate degree in Design arts available in Australia. Vancouver and Montreal Campus offers fashion design, Graphics design, Interior design, animation 3D, Video Games and Fashion Marketing. Montreal’s LaSalle College is the largest private Bilingual Technical College in Canada. It was established in 1959 and is accredited by Quebec Government. The Montreal campus, which is the most important Fashion school in Canada, offers technical program in Fashion. Tourism, computer science, management and social sciences. Prepares students to start a fulfilling career or pursue pathway to advanced entry to an applied degree. As one the private providers of career in Australia. And with over 30 years of experience. We have assisted and prepared thousands of students to be successful in their chosen c.
Courses offered in business, events, tourism marketing design and Information technology and all Bachelor’s degree, Advanced diploma, diplomas a d certificates are nationally recognised. 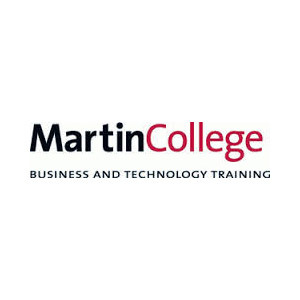 Martin College courses are designed to strike a balance between the practical requirements of business and the need for recognised qualifications, with the opportunity to pathway to several universities around Australia. Training is hands on as positive and with average class sizes of 20 people. Students will always feel they are given individual attention. Over the past 23 years, The New York Film academy has built a reputation as one of the premier hands –on film and acting school in the world. Courses available, include hands-on intensive Filmmaking, Acting for Film and Screenwriting, as well as short term workshops. Students have the opportunity to work and train with seasoned professionals from both the local and international film industry. 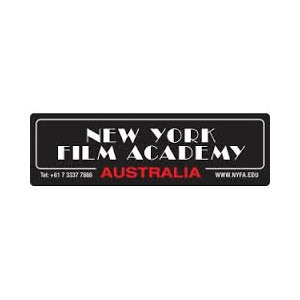 NYFA Australian offers Diploma, Advanced Diploma level programs. Students have the opportunity to continue study towards an American BFA (Bachelor of Fine Arts) at Los angles campus. 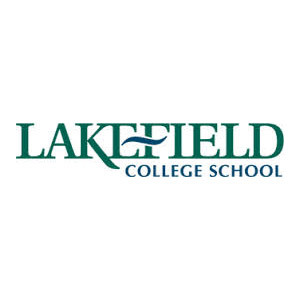 Lakefield College School is a private day and boarding school located north of the village of Lakefield, Ontario. It was the first Canadian member of Round Square, an international affiliation of schools. LCS offers co-educational boarding and day education (grades 9 to 12) to a global community of happy engaged and active students. Lakefield’s culture is built upon trust, honesty and respect in a safe and beautiful setting, where students can pursue their interests and passions and take on new challenges. LCS prepares students to attend the finest universities and thrive once there. The application process at LCS is multi- faceted- just like our students! In order to ensure the best fit for our students. We consider your academic record and potential, as well as the contribution to our community. Berkeley College has campuses in New York, New Jersey, and online. Whether you choose to study in the city, the suburbs, or online, you’ll have access to everything you’ll need. 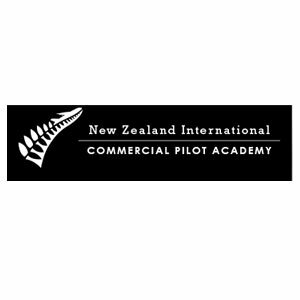 New Zealand International Commercial Pilot Academy (NZICPA) is a General Aviation Operator. They Provides Pilot training and aviation related academic qualification. Programs offers are: Private Pilot License (PPL), Commercial Pilot License (CPL), Multi Engine Rating, Flight Instructor (C-Cat), Instrument Rating (Single and Multi-Engine). They also offer Diploma Programs such as General Aviation (Level 5), Flight Instruction (Level 6) and Airline Preparation (Level 6). 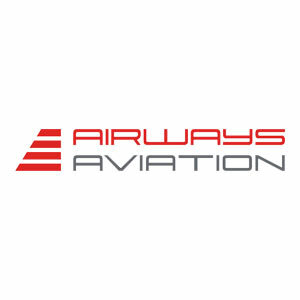 Airways Aviation has varieties of pilot training with over 30years of aviation experience offering world-class flight training for aspiring pilots from locations around the world. They are endorsed by Kuwait Airways as a recognized training provider for Kuwait students. 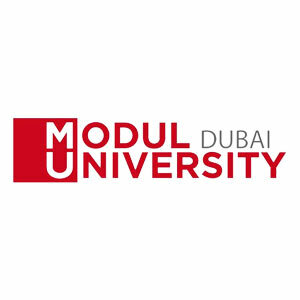 Modul University Dubai is the longest tradition in Tourism and Hospitality Education worldwide. It is the first and only Australian private University in the Middle East with large number of programs which includes BSc in International Management, BBA in Tourism and Hospitality Management, MBA in Tourism and Hotel Development, and MBA in New Media and Information Management. 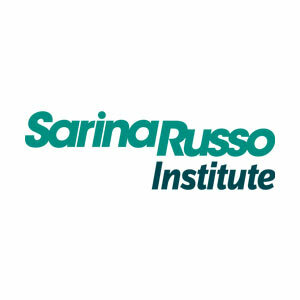 Sarina Russo Institute is an iconic institute which offers industrial focused training with a strong focus on providing outstanding learning experience and supportive for successful employment outcomes. 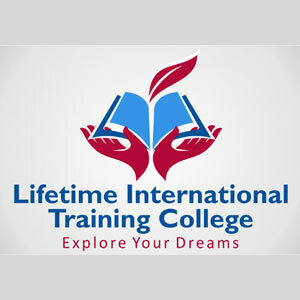 Lifetime International Training College is a premier practical and vocational college with both on-campus and online courses for those who want to study in Australia or from home. Their courses includes Diploma of Business, Advanced Diploma of Business, Diploma of Community Services Work, Diploma of Leadership and Management, Certificate III in Individual Support, Certificate IV in Commercial Cookery, and Certificate IV in Ageing Support. 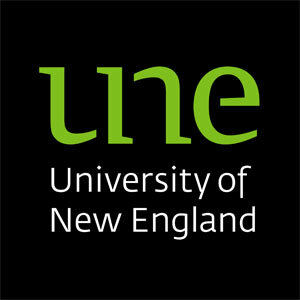 The University of New England is a public university in Australia with approximately 22,500 higher education students. Its original and main campus is located in the city of Armidale in northern central New South Wales. 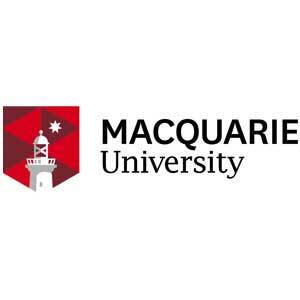 Macquarie University is a public research university based in Sydney, Australia, in the suburb of Macquarie Park. Founded in 1964 by the New South Wales Government, it was the third university to be established in the metropolitan area of Sydney. At Macquarie, your previous learning experiences is recognised. Depending on the type of experience, you could get credit for all of your hard work, reducing the duration of your course and freeing you up to get to your future sooner. African students are also offered some scholarship. Mel Educational Services was established to provide consultancy services to help parents, students and organisations in Nigeria and Ghana with educational planning. Our company believes that we can recruit students for universities and Higher Education Providers in Australia and New Zealand.